The Best and Brightest competition identifies and honors organizations who are committed to excellence in human resource practices and employee enrichment. 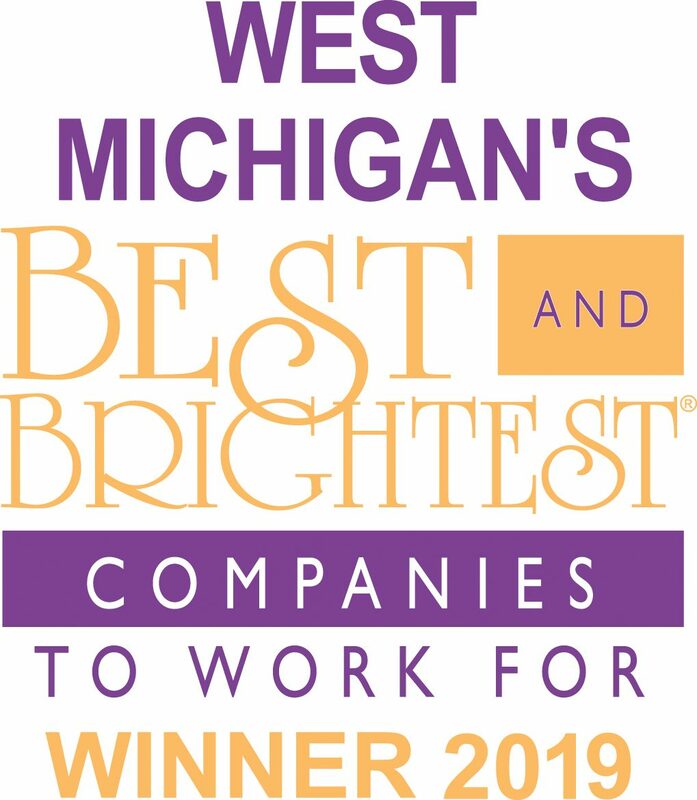 April 11, 2019 – Kalamazoo, Mich. — Every year companies throughout West Michigan compete to be named one of “West Michigan’s Best and Brightest Companies to Work For®.” It is WSI’s honor to be recognized as a 2019 Winner, making it our third consecutive year in the winner’s circle. To be considered for the award, an independent research firm evaluates each company’s entry based on key measures in various categories. The measures include Employee Education, Communication, Diversity and Inclusion, Work-Life Balance, and more. Winners are pooled by the size of their company, with WSI being classified as a Small Business with under 100 employees. All companies, no matter their size, can be a Best and Brightest Company to Work For® resulting in an opportunity to gain recognition and showcase the high standards they have for employee satisfaction. The West Michigan companies that have received the award will be honored on Thursday May 7, 2019 at the JW Marriott in downtown Grand Rapids. You know how they say actions speak louder than words? WSI is an award-winning staffing and recruiting firm because we understand the power of a positive and fulfilling workplace. We live and breathe it every day, and love helping others experience it too. Headquartered in Kalamazoo, Michigan, WSI also has offices in Battle Creek, Grand Rapids, and Sturgis, Michigan, northern Indiana, and central Ohio. Learn more about us at wsitalent.com. demonstrate why they are an ideal place for employees to work. This national program celebrates those companies that are making better business, creating richer lives and building a stronger community as a whole. It is presented annually in several markets including Atlanta, Boston, Chicago, Dallas, Detroit, Houston, Milwaukee, San Diego, San Francisco Bay Area, West Michigan and Nationally. Nominations are now being accepted. Visit www.thebestandbrightest.com to obtain an application.